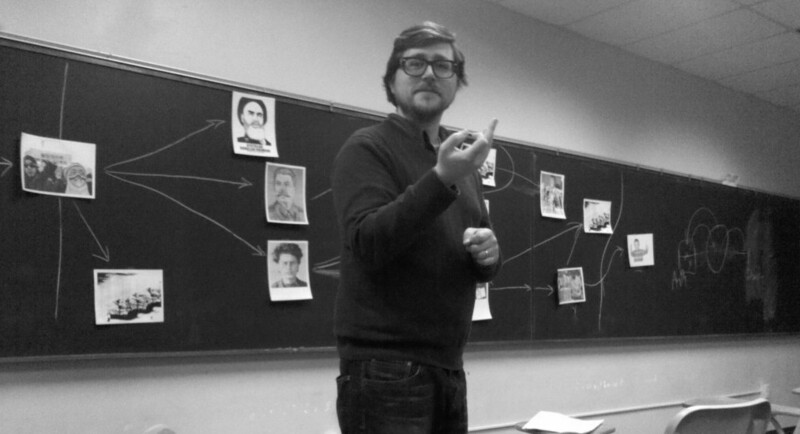 My teaching at Ohio University focuses primarily on comparative politics. I regularly offer courses on African politics, democracy and democratization, and the political economy of development. I’m also working on new classes in religion and politics and the intersection of science fiction and politics. My primary goal as a teacher is a simple one—to encourage students be open-minded, and to think both empathetically and critically  about unfamiliar people and places. I believe that the best way to teach world politics is by helping students to find connections between their own rich political experiences (experiences which, in many cases, have gone unexamined) and those of the people and places we discuss in my courses. I enjoy working in diverse classrooms filled with students from a wide range of backgrounds, and helping them to think bigger and more broadly about the global community we all live in.